The Laura Moore Cunningham Foundation has generously gifted $535,000 to the University of Idaho to fund scholarships and needed furnishings in the College of Education Building, which is currently undergoing renovation. Harry Bettis, president of the Boise-based foundation, said $270,000 in scholarship funding would go toward U of I’s general scholarship funds, with an additional $15,000 to the Andrew Joseph “A.J.” Gray University of Idaho/WWAMI Scholarship Endowment. The foundation, which has supported U of I for more than 40 years, also gifted an additional $250,000 to the College of Education to assist in the furnishings and technology for the innovative design and renovation of the Moscow campus building. Harry Bettis, honorary alumnus and president of the Laura Moore Cunningham Foundation. Bettis, who received an honorary degree from the university in 2014, has been a longtime advocate for supporting access to higher education for Idaho citizens, especially those from rural areas as well as for first-generation college students. 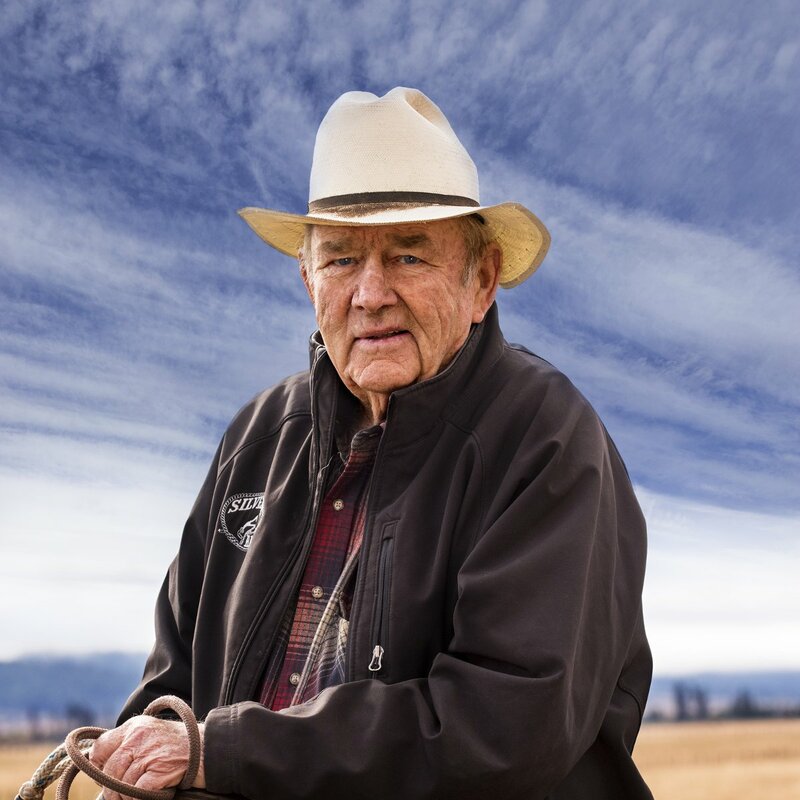 “It’s rewarding to be a part of providing more than 450 Idaho students a year some help with shouldering the rising economic burden of college fees and tuition,” said Bettis, a lifelong cattle rancher. Established in 1963, the foundation is named in honor of Laura Moore Cunningham, a Boise native and daughter of C.W. Moore, founding partner of the Idaho First National Bank, now U.S. Bank. Cunningham was a dedicated community member who served on several volunteer boards. Today, members of the family continue to volunteer their time leading the foundation. The board of directors includes Harry L. Bettis and his daughters, University of Idaho alumnae Laura MacGregor Bettis ’03, and Janelle A. Wise ’04, ’05. Make a gift to the College of Education building renovation project. Enter "Education Renovation Building Project Support Fund - Phase 2" as the designation for your gift.